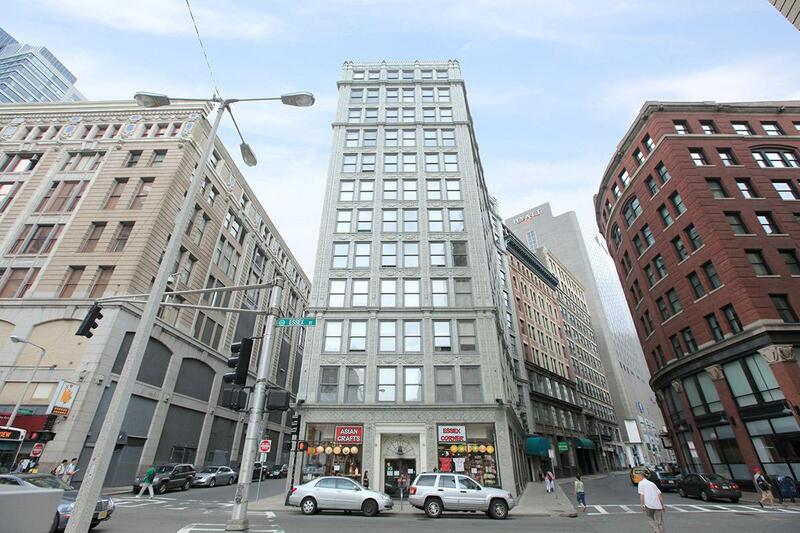 Scope: Occupied rehab of 88 units in a twelve-story building located in the Chinatown neighborhood of Boston. Chauncy House was built in 1922 as the Wendell Phillips Building and was converted from offices to housing in 1973 through HUD’s Section 236 Program. The 12-story building is listed in the National Register of Historic Places. It contains 22 studio and 66 one-bedroom apartments. The building also contains 3,400 square feet of commercial space on the ground floor as well as a community room for the residents.